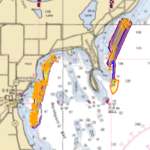 -Locate the wrecks between Northport Bay and Grand Traverse Lighthouse. 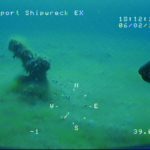 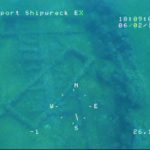 -Investigate and document the wrecks (with photographs/video), to better understand these historic sites. 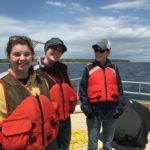 -Do regular monitoring to help protect and preserve the sites, and to gain insight into how they are affected by their natural environment and invasive species. 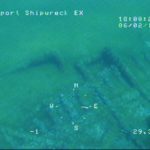 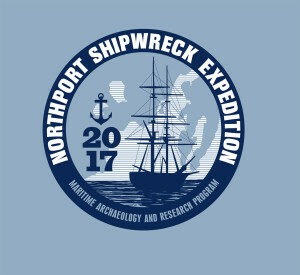 -Develop an annual exhibit on shipwreck findings. 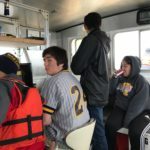 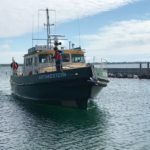 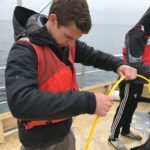 Northport students went out with GTLM staff on the R/V Northwestern (NMC Water Studies Institute research vessel) on Tuesday and Wednesday to begin to survey Northport Bay for shipwrecks, lumber piles, old dock pilings and anything that is man-made. 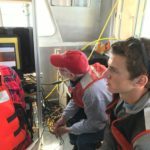 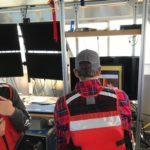 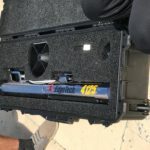 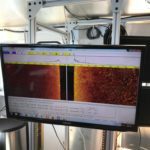 Students ran the side-scan sonar, watched the monitors inside the cabin for anything appearing on the screen that was man-made. 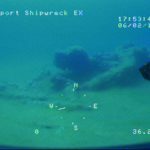 They marked several targets that will be reviewed in the coming weeks by divers who will photograph and video each site. 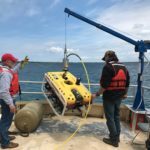 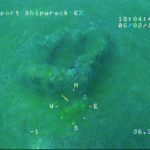 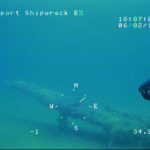 In addition, GTLM staff and volunteers went out searching on Thursday and Friday and located an wooden wreck straight out from the G. Marsten Dame Marina. 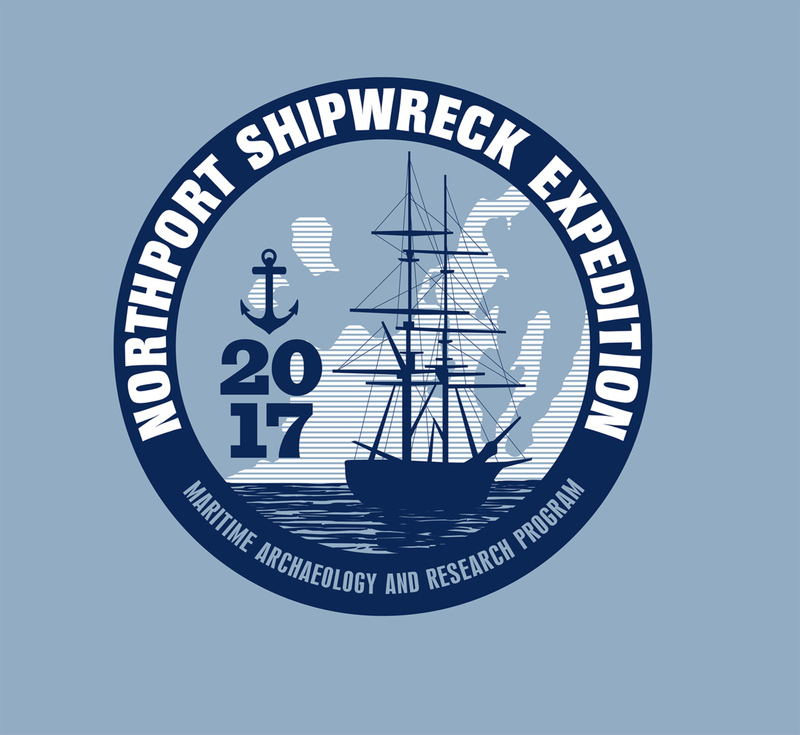 Stop by the Northport Visitor Center and Grand Traverse Lighthouse Museum to see a displays on the expedition results. 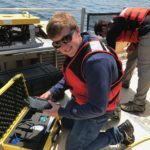 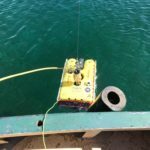 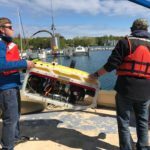 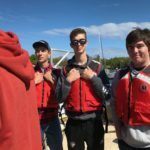 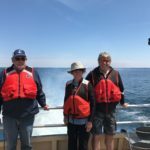 This program is sponsored by Grand Traverse Lighthouse Museum, Leelanau Township Community Foundation, Grand Traverse Bay Underwater Preserve and other individual donors.